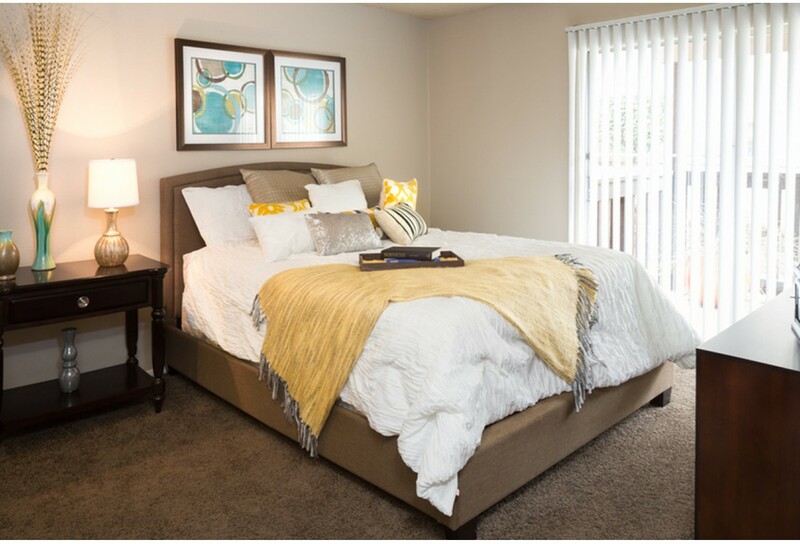 Great starter Aptsubmitted by Annabell T. - Apr 01, 2019 |Recommended: YesLiving at The Venue at Greenville apartments has been a great experience. We love our apartment home and especially the location. Everything is near by or only a few mins out, so convenient We love how quickly maintenance responds to our claims and front desk. Great home and affordable for first timers living on their own. Only downside are the thin walls, so it really depends on the time of neighbors you get. Fine for a budgetsubmitted by Morgan M. - Dec 01, 2018 |Recommended: NoExpect to get what you pay for. It’s a convenient location, but the benefits end there. Great environment and wonderful staff.submitted by Joshua H. - Nov 09, 2018 |Recommended: YesThis is a well situated apartment complex with the most amazing staff ever Cindy in the front desk is always so polite and attentive to all of my needs. The complex is always clean and maintained adequately. Very nice place to stay and I recommend so to anybody looking for a nice affordable place to stay. Not to much bad.submitted by Troy C. - Sep 29, 2018 |Recommended: YesIt's not that bad.